The brand SIEGEL Automotive continues the development: the spare parts range has grown again for a number of European branded commercial vehicles. More than 200 new items complement the range. 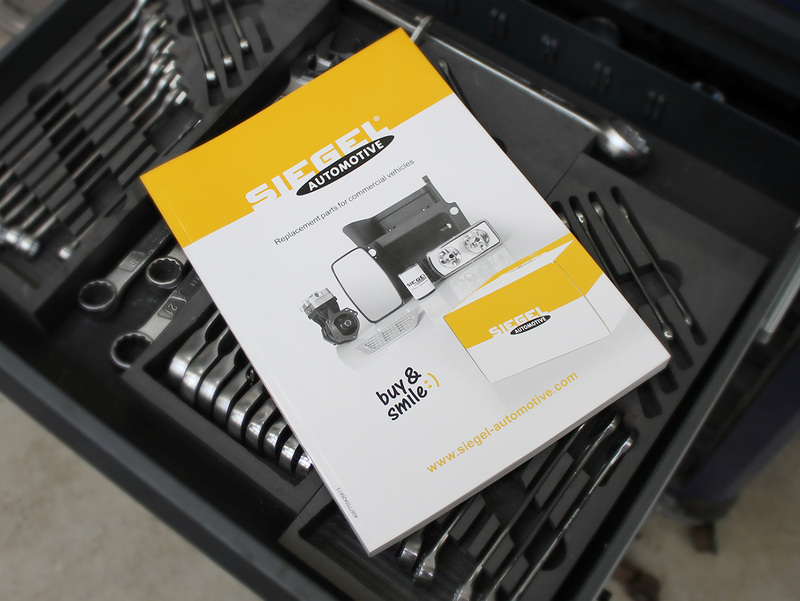 SIEGEL Automotive now offers a range of about 1 200 spare parts, which replace around 3 000 reference numbers – from the body through lighting and electrical equipment to other product groups. With SIEGEL Automotive, workshop customers benefit from a price-oriented solution with a 12 month guarantee. The product brand is an additional offer provided by the commercial vehicle spare parts supplier Diesel Technic in Kirchdorf/Germany. The expanded range can be found in the new spare parts catalogue. This can be found digitally here. Furthermore, it is possible to order the printed catalogue for free. This is also available from the distribution partner on-site. 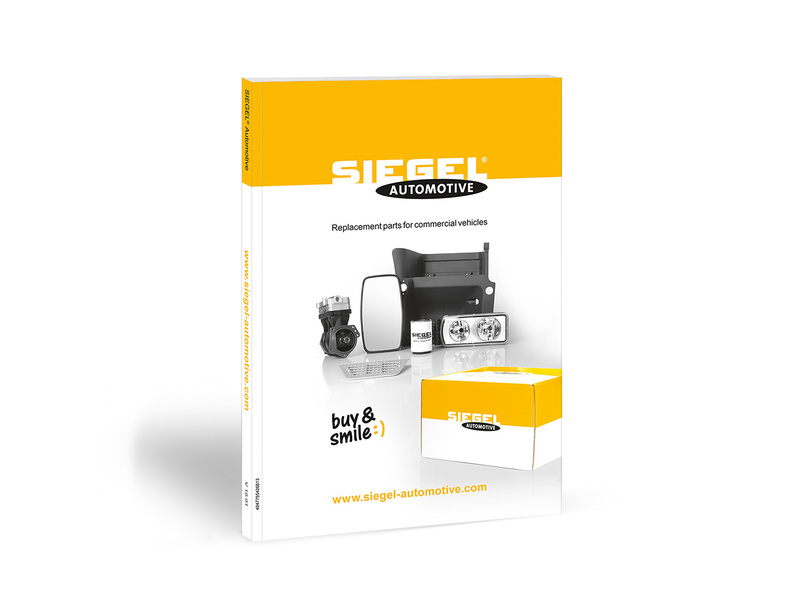 Those enquiring about spare parts from SIEGEL Automotive can use the efficient and free accessible online product search on the Partner Portal. Diesel Technic will gladly provide contact to distribution partners in more than 150 countries, which provide comprehensive service offer and fast delivery for reliable spare parts supply. All products are also available at TecDoc.